I have to be honest here. The original reason I got this book was because it allowed me to get 50% off the Snowflake Pro software from the author. 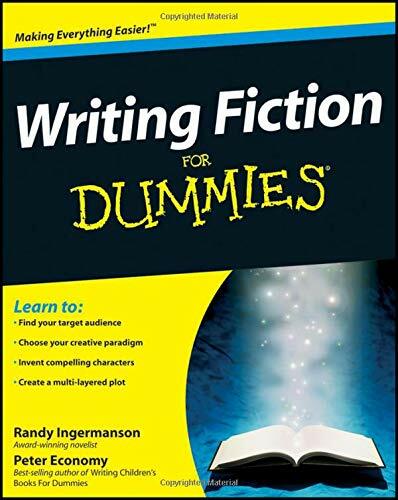 For those of you not familiar with that software, it's designed to work specifically with the Snowflake method of writing a book, also created by this author. 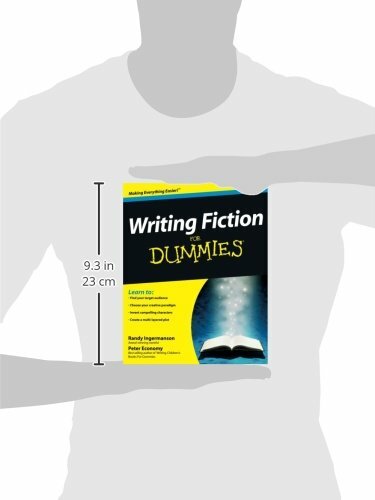 Once I got the book though, I was pleasantly surprised breadth and depth it goes into for crafting a work of fiction. 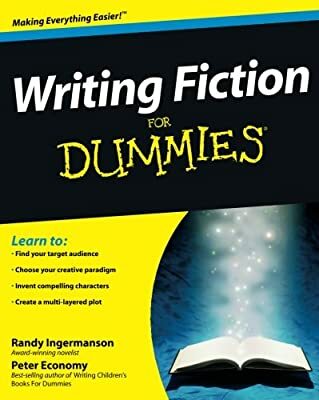 From deciding what niche you want to write in, learning the expectations for a specific niche, to building your story world, all the way up to why a book fails, Writing Fiction for Dummies covers it. 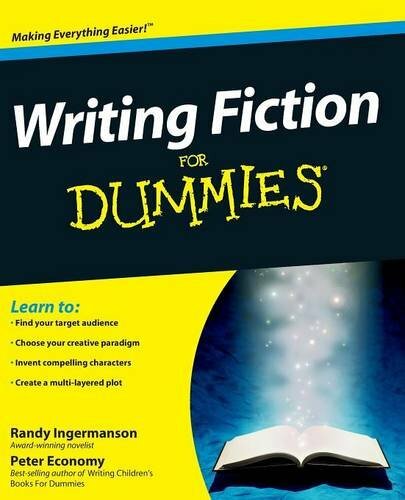 It's actually a great first book to get when you're just starting out on your journey of becoming a published author. Writing Fiction For Dummies takes you from being a writer to being an author. It can happenâ? ?if you have the talent and persistence to do what you need to do.